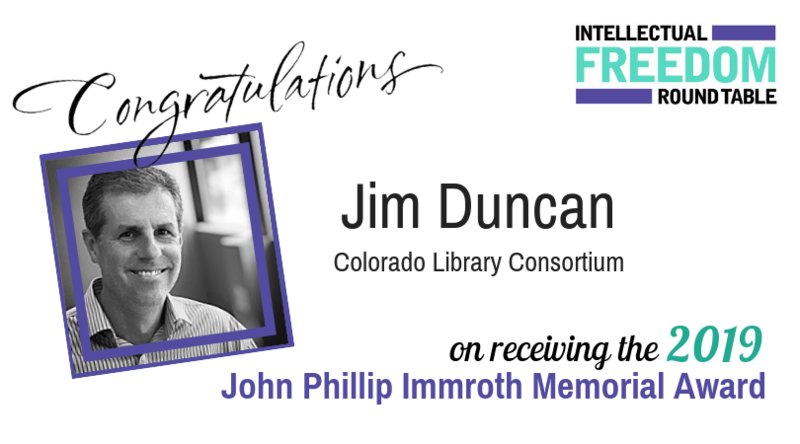 Do you know of a state chapter or organization that has bravely defended the freedom to read or access information, successfully promoted intellectual freedom issues, or demonstrated exemplary coalition-building efforts? 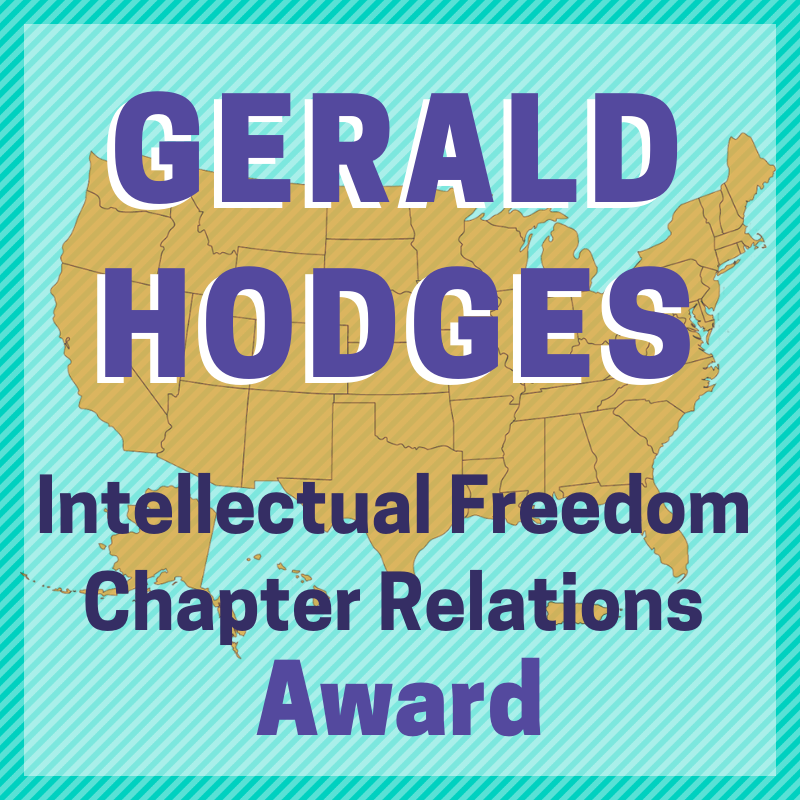 The Intellectual Freedom Round Table (IFRT) Coalition Building Committee is accepting nominations for the 2019 Gerald Hodges Intellectual Freedom Chapter Relations Award. Read more about Fake News or Free Speech: Is There a Right to be Misinformed? 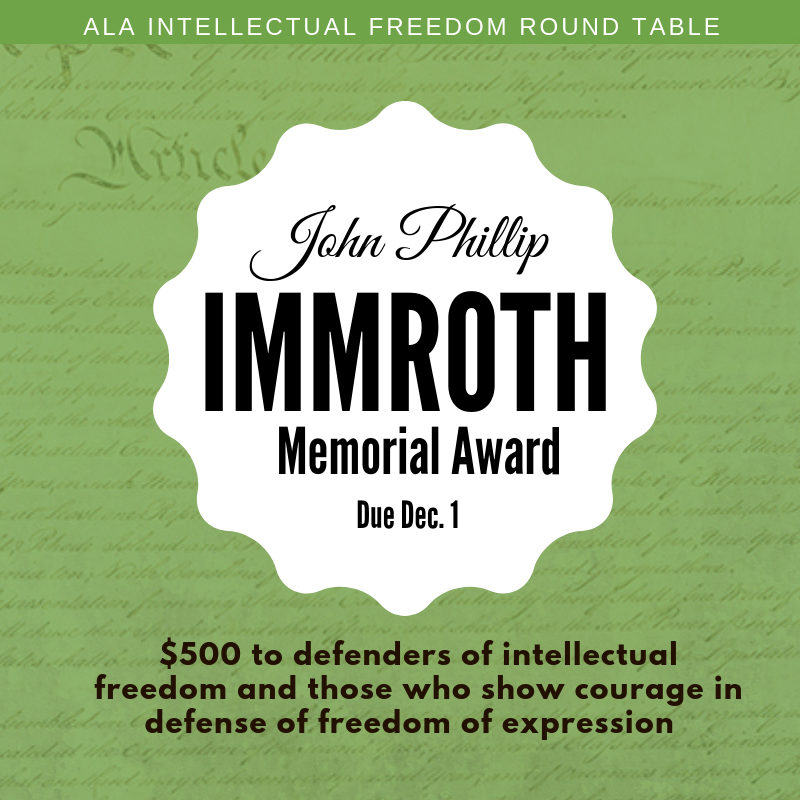 The Intellectual Freedom Round Table (IFRT) is accepting nomination for the 2019 John Phillip Immroth Memorial Award. 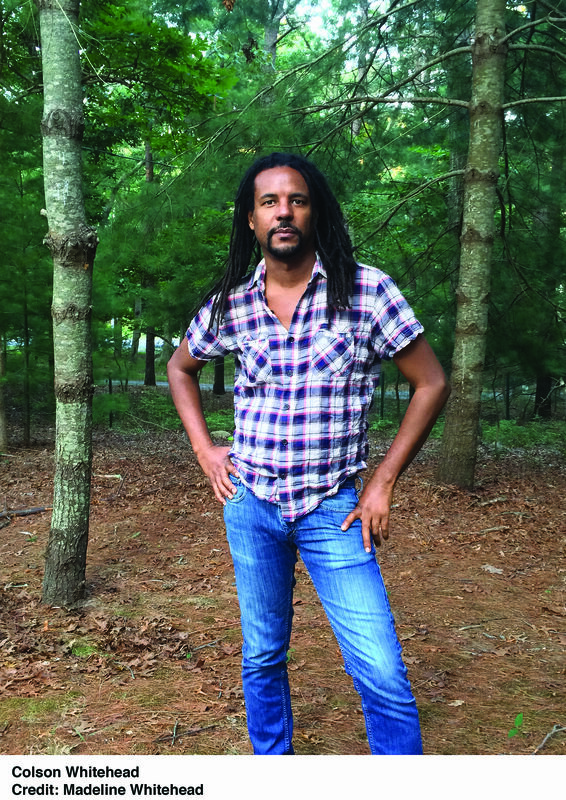 This award, presented annually, honors notable contributions to intellectual freedom and demonstrations of personal courage in defense of freedom of expression by a living individual, group or organization. The award consists of a citation and $500. 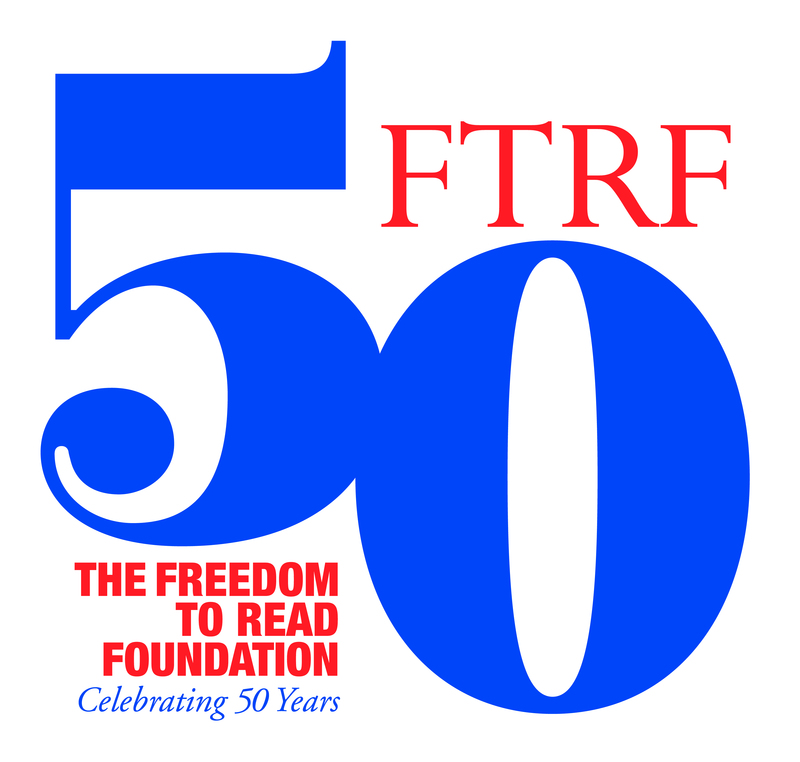 IFRT will present the award during the 2019 ALA annual conference at Washington, D.C.
CHICAGO - The American Library Association (ALA) Office for Intellectual Freedom (OIF) is charged with implementing ALA policies concerning the concept of intellectual freedom as embodied in the Library Bill of Rights, the Association’s basic policy on free access to libraries and library materials. OIF Director James LaRue released the following statement regarding a recent update to Library Bill of Rights meeting rooms interpretation.